Save the date for our 1st annual – more information coming soon! 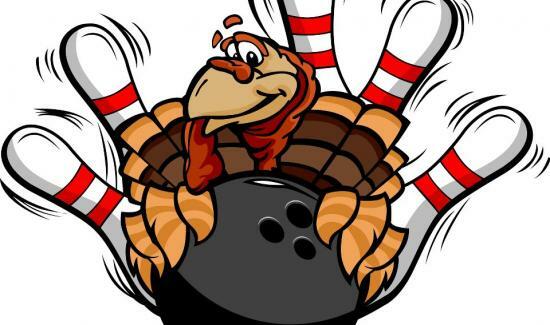 Roll 3 strikes in a row and win a Thanksgiving turkey. 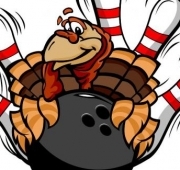 Roll 4 strikes in a row – a 4-bagger – and win 4 bags of Thanksgiving goodies…Much more in store! !